At the heart of every longing is a quest for deeper connection. How can I help you make those connections? This is my work and the work of Heather Plett. Gathering in circle, allows us to connect again with each other, ourselves, the sacred, and the earth. 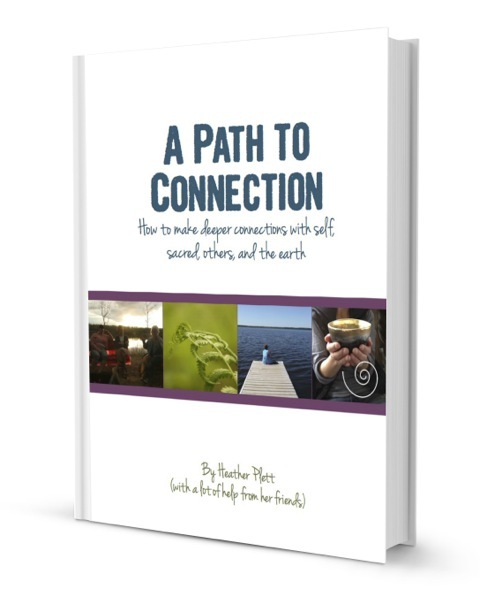 Heather has included my submission about connecting to our earth in her new ebook, A Path to Connection. 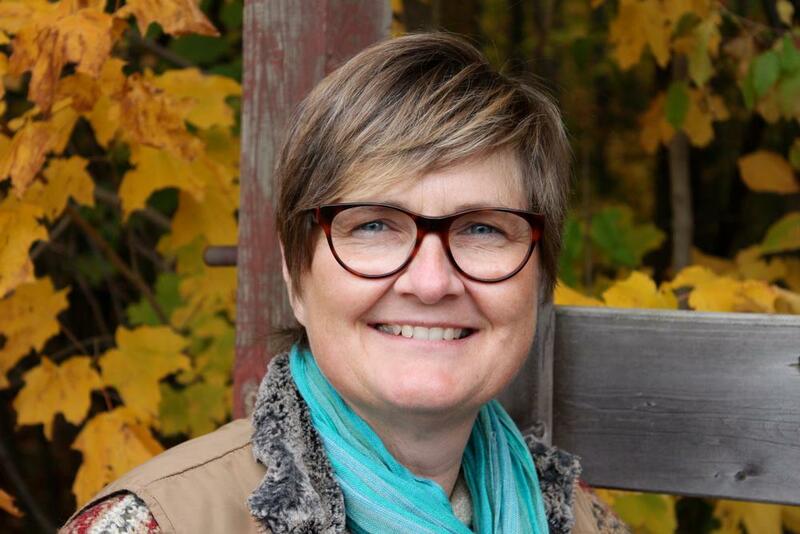 This entry was posted in News and tagged community, connecting, connection, earth, healing, Heather Plett, meditation, sacred, self care, stillness, women on August 21, 2014 by nurturingspace. We all have an invisible space around us. A field of energy which surrounds us and moves with us everywhere. Suppose your living space, the place you call home, was like a big extension of that. To paraphrase Scott Russell Sanders in Staying Put, a house is a garment, a home is skin. What does your living space say about you? Does it say you are open to receiving? Creating an environment that supports your willingness to experience all the love and joy in your life can be a challenge. If your house is intended to please others, then it probably isn’t supporting your needs or the needs of your family, on all sorts of levels. A “stuck” space is one that is chronically messy and dirty. Closets and drawers overloaded. Things on the floor. Too much of everything, clothes, items, furniture. Unused areas. Things in disrepair. Leaky taps. Outdated colours and decor. Worn out carpets. Unhealthy food in the cupboards and frig. Too many electric cords. Too much noise from television or video games. Uncomfortable furnishings. Soothing my pain with stuff. Everything exudes, “I can’t be bothered”. Healthy and supportive spaces feel good, flow and exude peace. It’s clean and everything has its place. It’s pleasing to look at. It makes you feel excited about who you are becoming. It reflects gratitude. 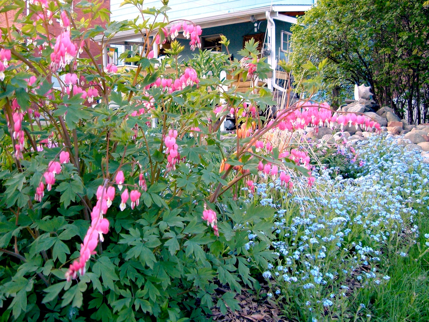 This entry was posted in Spirituality and tagged family, home, sacred, space on February 10, 2008 by nurturingspace.